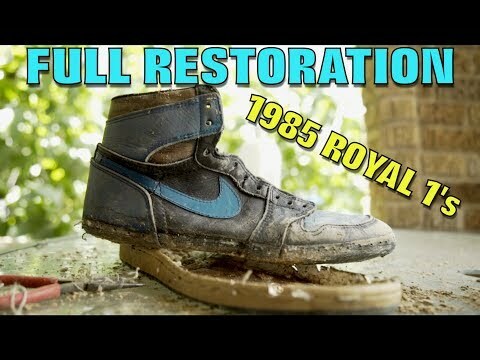 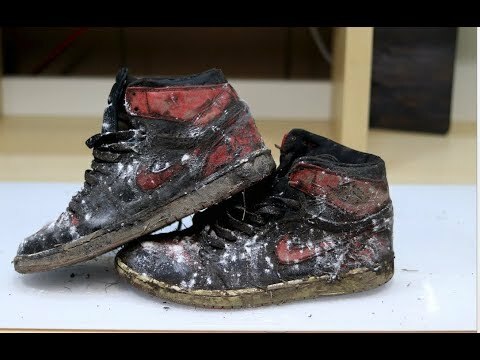 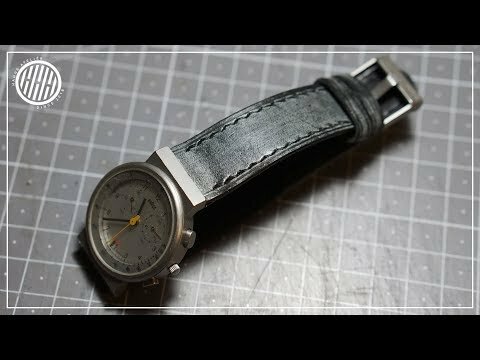 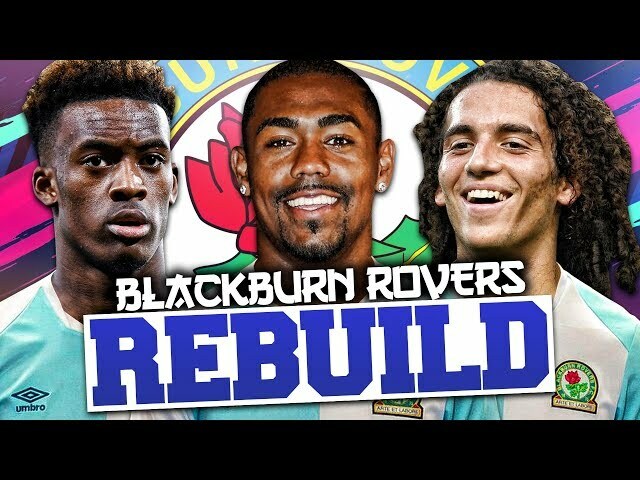 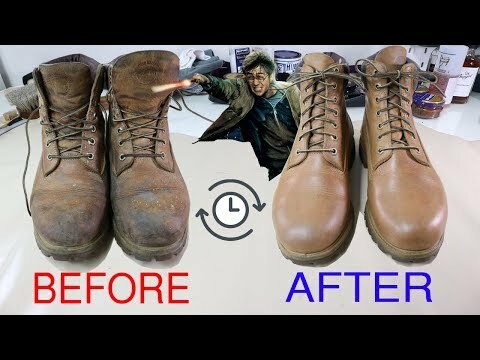 "Give your old leather boots a second life!" 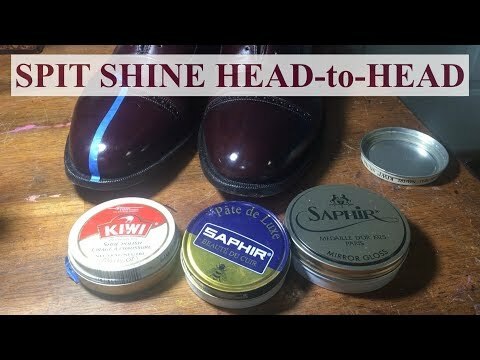 Kiwi vs Saphir: Spit Shine Head to Head! 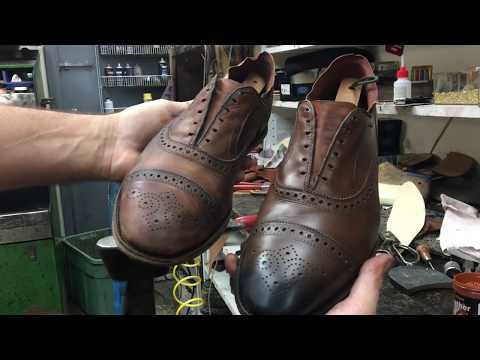 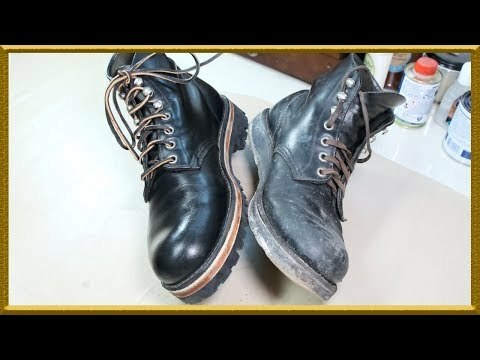 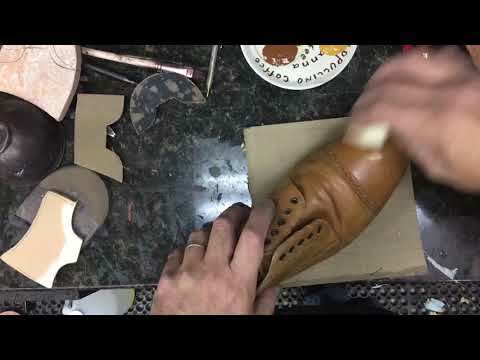 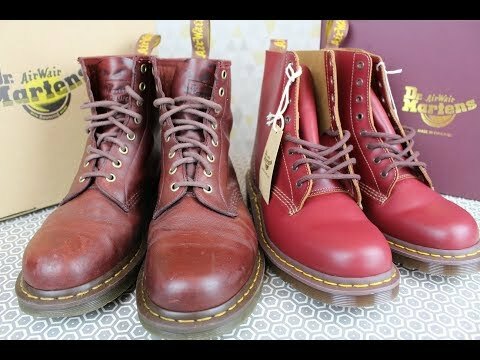 Give your old leather boots a second life!